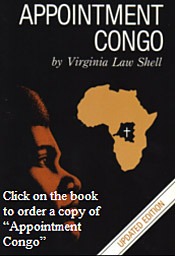 Thank you for visiting the web site of "Appointment Congo," a ministry to the Democratic Republic of the Congo, in the heart of Africa. 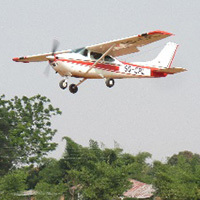 We are working in association with the Church and other Christian ministries in Central Congo. AIRPLANE and PAUL are HOME! 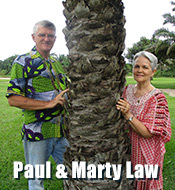 Clay and Cindy Dunn (MPH Guest House) now have a page on Appointment Congo!